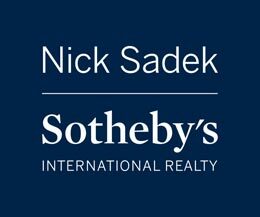 Home > Testimonials > Naomie D.
Nick Sadek is a remarkable man who you just can’t say enough good about. My husband and I have lived in multiple cities/states, and had many realtors. Nick is the most exceptional and best realtor we have ever had the pleasure of working with. He is a man of integrity, he treats every person he works with the same, regardless of what they do, or how they treat him. He is the same gracious, and honest person in all situations. These qualities and characteristics make working with Nick Sadek, amazingly lovely and wonderful. But don’t think because he is kind and soft spoken that he isn’t a strong negotiator. In fact Nick’s greatest asset beyond his integrity, is his ability to negotiate brilliantly on our behalf. Nick’s real estate knowledge is exceptional. He has never told us only what we want to hear, to get our business, and is always honest with his advice. We consult with Nick on every real estate related endeavor. We are currently building a home and because he also has an amazing eye for design and esthetics, he has been an excellent advisor, on our project. Lastly, and quite possibly, the most amazing part of working with Nick, is his accessibility. Nick has always made us feel like we are his top priority and he responds to each and every phone call or text quickly. I cannot recall a time he wasn’t back to me with at the very least an, “I’ll find out”, and usually in under 5 minutes of me calling or texting him. I can’t think of anyone in any professional sphere, that’s as prompt with communication, as Nick. For us it’s been so reassuring to be treated so well. 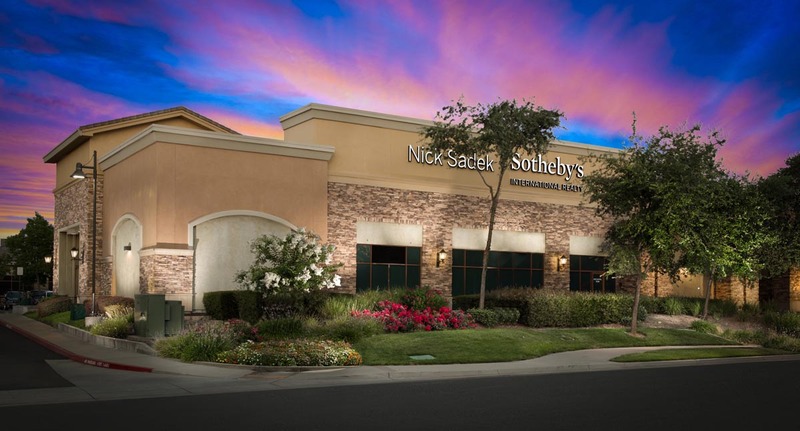 When we are in the middle of real estate transactions, (which for me can tend to feel very stressful and worrisome) with Nick we feel completely safe and secure that our needs are being met, our assets protected, and that we are being represented in the best possible way.